Schlepping to San Francisco for your opera fix isn't always practical, but missing out entirely would be courtesan-with-tuberculosis tragic. 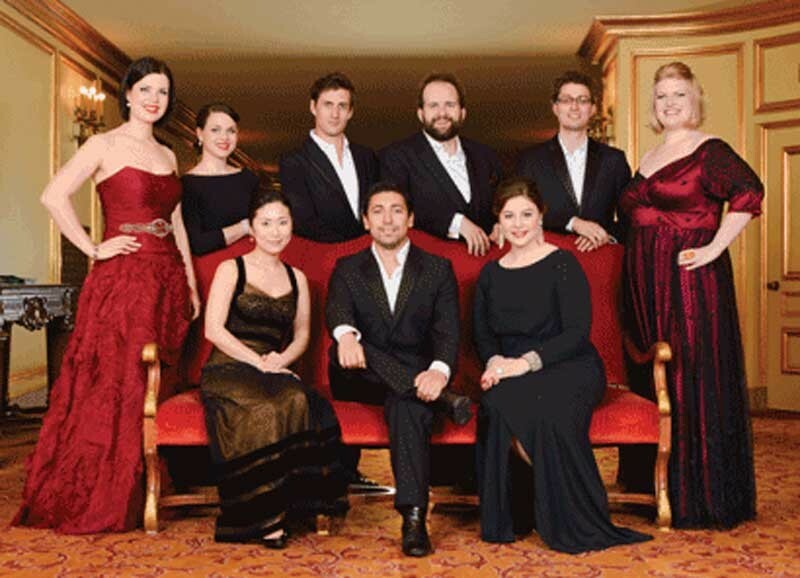 Take in an intimate evening with up-and-coming stars when the San Francisco Opera Center Singers fill the Calvary Lutheran Church with sweet, sweet music on Friday, Jan. 30 at 7:30 p.m. ($30, $12 and $5). Whether you're a life-long aficionado or if Bugs Bunny cartoons are the extent of your operatic knowledge, this is the perfect opportunity to deepen your appreciation. Six singers and a pianist from the prestigious Adler Fellowship's two-year training program are making the annual trip to Humboldt for a one- to two-hour program of singing followed by a casual meet-and-greet reception as part of the Eureka Chamber Music Series. Some 900 hopefuls apply to the San Francisco Opera Center's summer program each year, and fewer than 30 singers and 5 pianists are accepted. It's this pool from which the Adler group draws, so expect the cream of the crop, Doc.